The Dry Tortugas have been on my must visit National Park list for a long time. I was so excited to finally get to visit the park recently and spend time exploring this amazing area. Today I am sharing our Dry Tortugas National Park Travel Tips! Everything you need to know to plan a trip to Dry Tortugas National Park! Camping, Dry Tortugas Ferry, Fort Jefferson, How to get to Dry Tortugas and more! The Dry Tortugas are in the Central Time Zone. If you take a seaplane ride into the park you cross the timeline 45 miles west of Key West. You actually land 15 minutes before you take off! 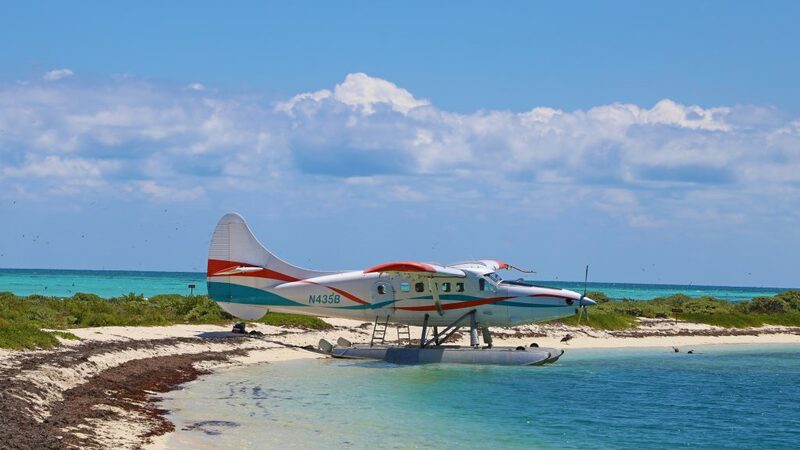 To keep things simple the Park Service, Yankee Freedom, and Key West Seaplane Adventures operate on Eastern Time. No Bathrooms – Composting toilets are available for campers from 3 p.m. to 10:30 a.m. At all other times, the bathrooms aboard the Yankee Freedom ferry can be utilized. 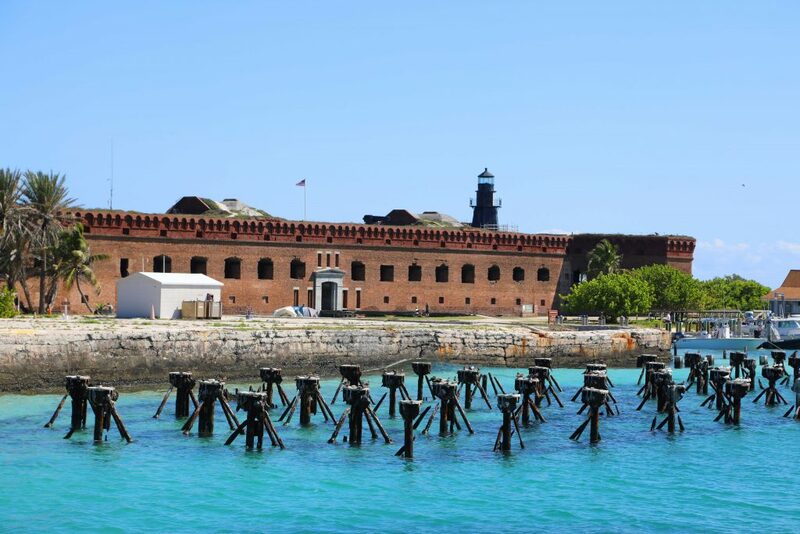 You can download Dry Tortugas park brochures ahead of your visit here to help plan your trip. How much does it cost to visit Dry Tortugas National Park? Entrance fee for the park is $10.00 for per visitor. Under 16 are free. This fee covers the entrance to the park for 7 days. How do I get to Dry Tortugas National Park? Dry Tortugas National Park is accessible only by ferry, seaplane, private boat, or charter boat. We took the Yankee Freedom to Dry Tortugas National Park and it was great! Super clean, efficient, and an easy ride out to the park. I would suggest bringing a book, notepad, or some form of entertainment. We saw a lot of families playing cards and having a great time. I wish I would have brought my laptop and spent the time getting some work done. Tammilee took a nap and soaked up not having to do a thing. We do suggest booking your tickets on the Yankee Freedom in advance! We tried to get tickets this past spring for a trip and they were completely sold out. I would book your tickets as soon as you know what day you want to visit the park. You can find the Yankee Freedom reservations here. These rates do not include the camping free from the National Park service. 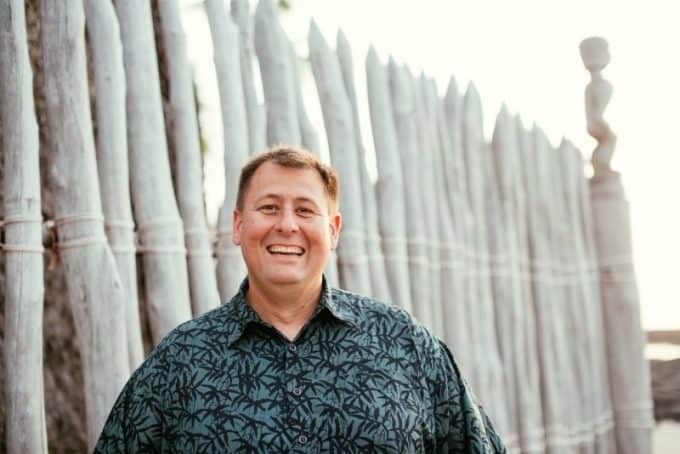 Where are the Dry Tortugas National Park Visitor Centers? The Dry Tortugas Visitor Center is located within the fort. When you come off the dock walk straight and you run right into it. They have a small interpretive center talking about the history of the park, a great store with items showcasing Dry Tortugas and of course, you can get your National Park Stamp! Where can I find out about staying/camping in Dry Tortugas National Park? 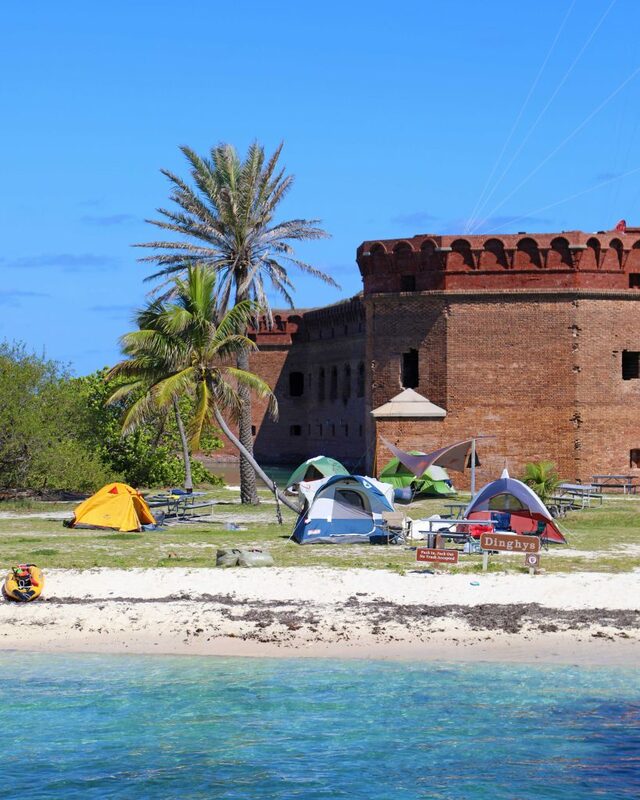 Check out our full post on Dry Tortugas Camping for more info! Is there a Junior Ranger Program at Dry Tortugas National Park? There are 6 programs offered at Dry Tortugas National Park. To see all of the amazing programs visit the Junior Ranger page on the Dry Tortugas NPS website. Can I bring my Dog/Pet with me to Dry Tortugas National Park? 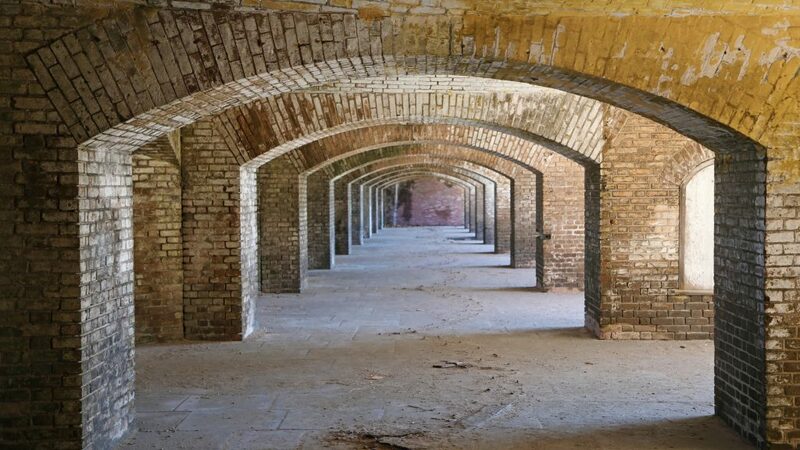 Dry in Dry Tortugas is used to refer to the Island’s lack of surface fresh water. Seven major islands of Dry Tortugas National Park include Loggerhead Key, Garden Key, Bush Key, Long Key, Hospital Key, East Key, and Middle Key. 99% of Dry Tortugas National Park is water! Are you spending time in Florida exploring the National Parks? Check out these other posts on Florida National Parks! What an absolutely beautiful place to visit. 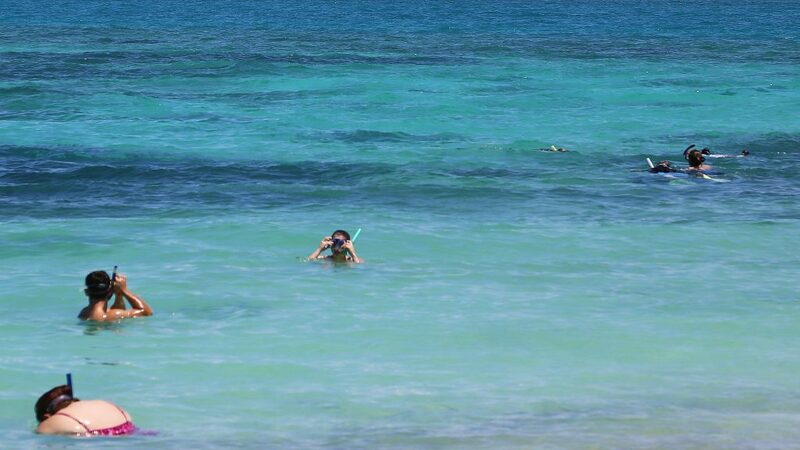 I have never been to anywhere where the water is warm and there are sandy beaches. Add it to the Bucket List. I never heard of this National Park before, will definitely check it out. Looks like a beautiful place to go. Your pics and tips makes me to go there and enjoy this national park with my family.